The University of Information Technology and Management in Rzeszów has initiated a new scholarship programme: “School of Leaders” (SoL). Its main aim is to support talented students in their scientific development and help shape leadership attitudes and skills. SoL participants study entirely for free!The University pays your tuition fees. assistance of the Careers Service within planning your career path. 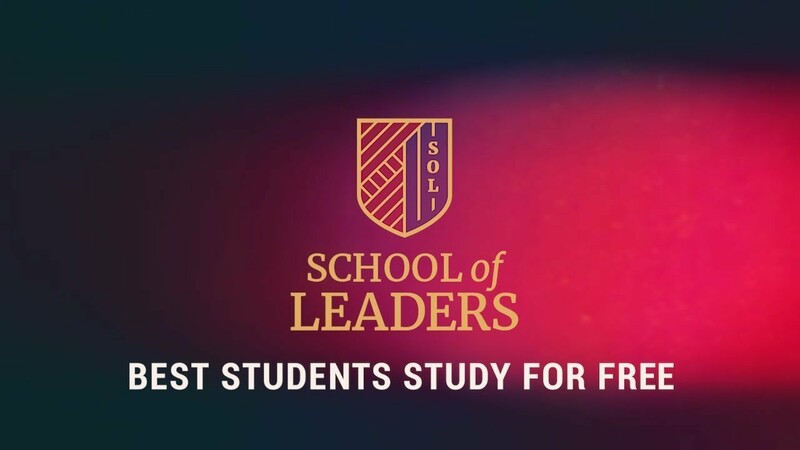 The School of Leaders is open to any first-year student of first cycle (Bachelor) studies and uniform Master’s degree studies, who after the first semester of studies, attains a grade average of at least 4.0 for that first semester. Students are qualified to the programme based on points resulting from the average grade and additional activity which the student may indicate in the application. Based on the average grade and points for additional activity, a ranking is formed to select no more than 40 students with the best results, whom the Committee then interviews. The programme accepts 20 students.